Our widest Recycled PET lanyards with 25mm width. 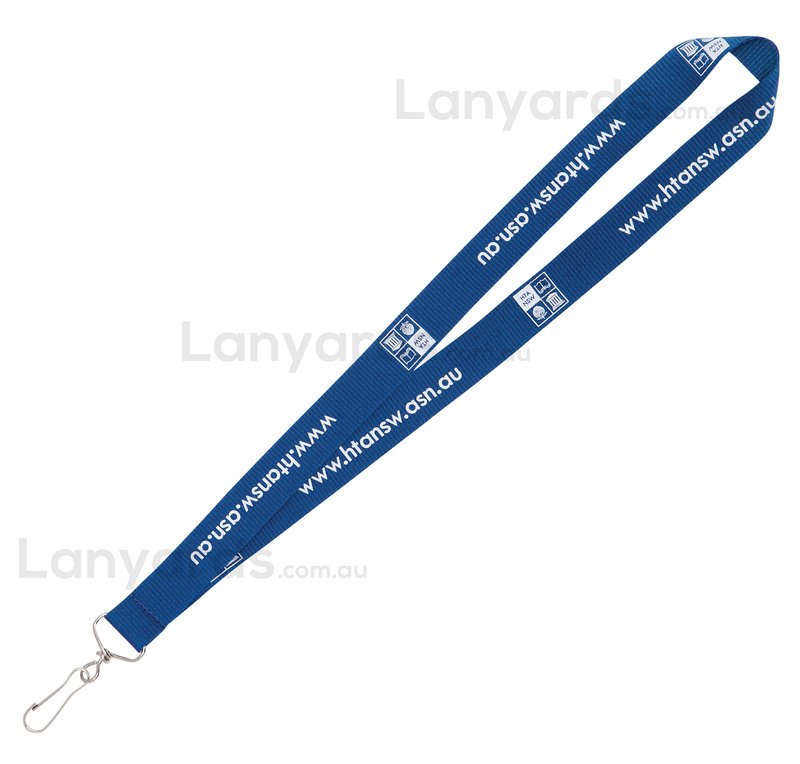 You can get these custom printed lanyards personalised with your design or logo repeated along the length. What makes them different is the use of fibres from recycled drink bottles that are then woven to produce these enviro friendly lanyards. They have a slightly firmer and rougher feel than our standard styles, but if you are looking for an eco friendly option, then these are ideal. Choice of six different free lanyard attachments also makes them very appealing.